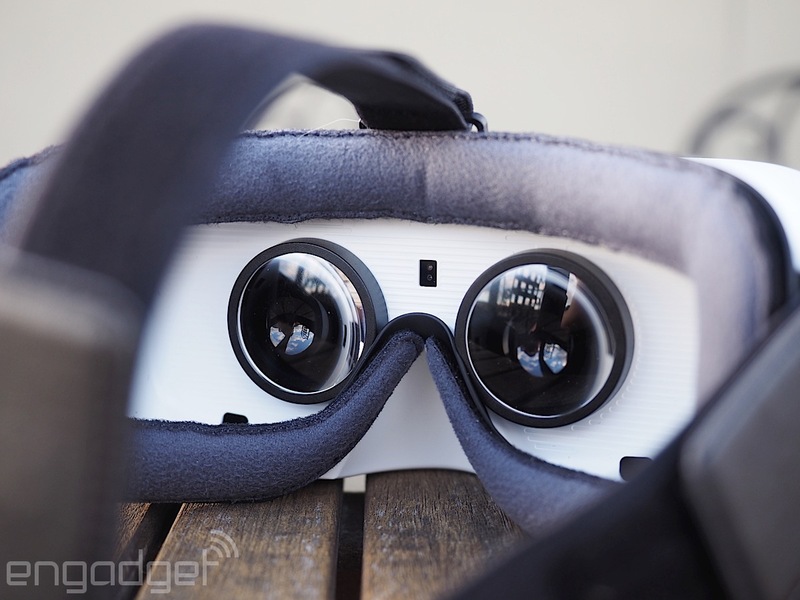 When Samsung and Oculus debuted their Gear VR headset almost a year ago, the companies made it clear the device wasn't yet ready for the masses. 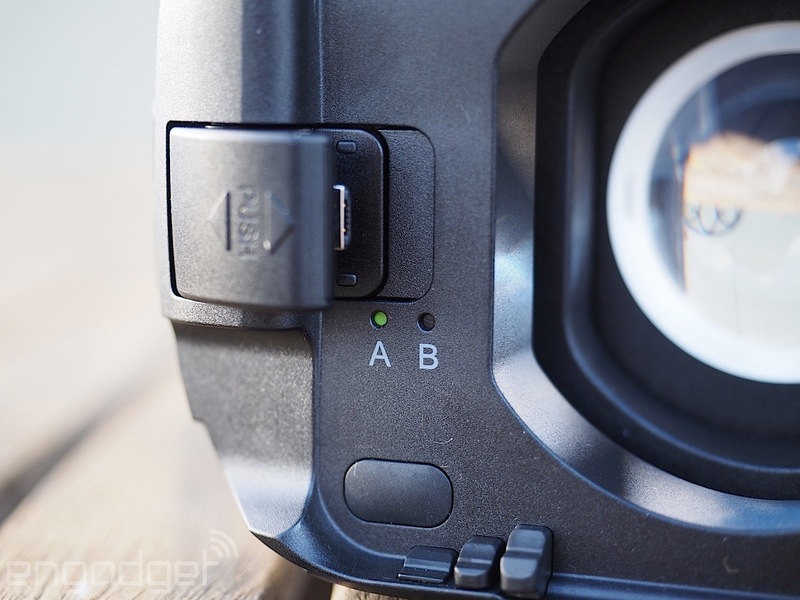 Billed as "Innovator Edition" models, the original Gear VRs were intended mainly for early adopters. They only fitted a limited number of phones -- the original was designed just for the Note 4; the second for the Galaxy S6 and S6 Edge -- and were also quite pricey at $200 per headset. 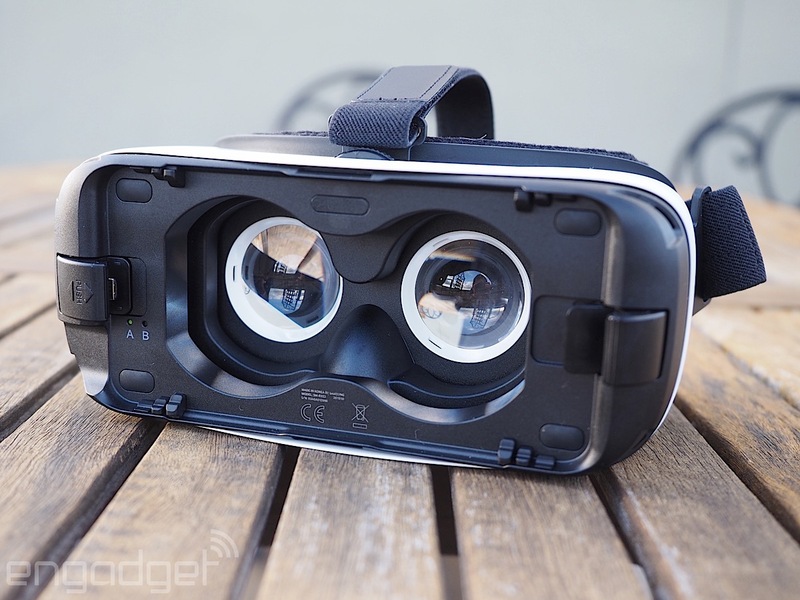 Just last week, however, the two companies released the first-ever consumer-ready version of the Gear VR. 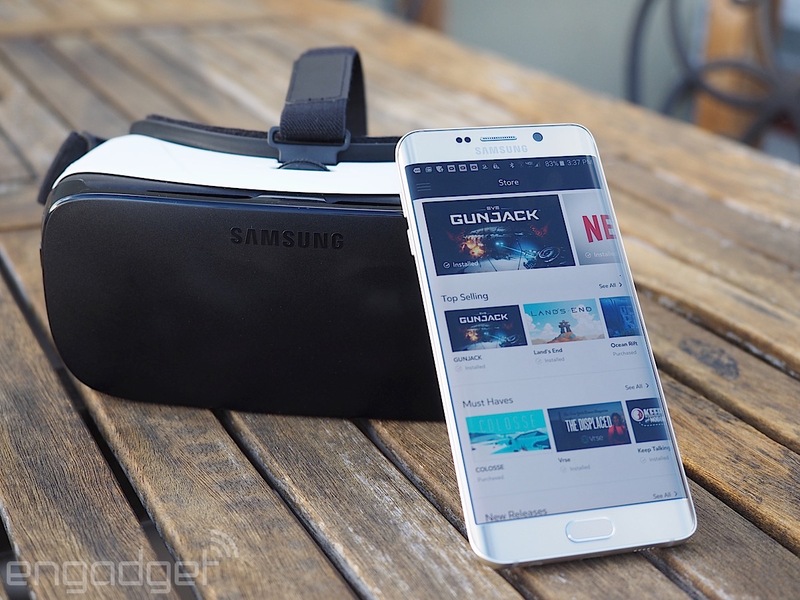 It's smaller, lighter, cheaper (only $99) and is compatible with more phones (the Note 5, S6, S6 Edge and S6 Edge+). But, more importantly, its content library has exploded, with more VR apps and games than ever before. 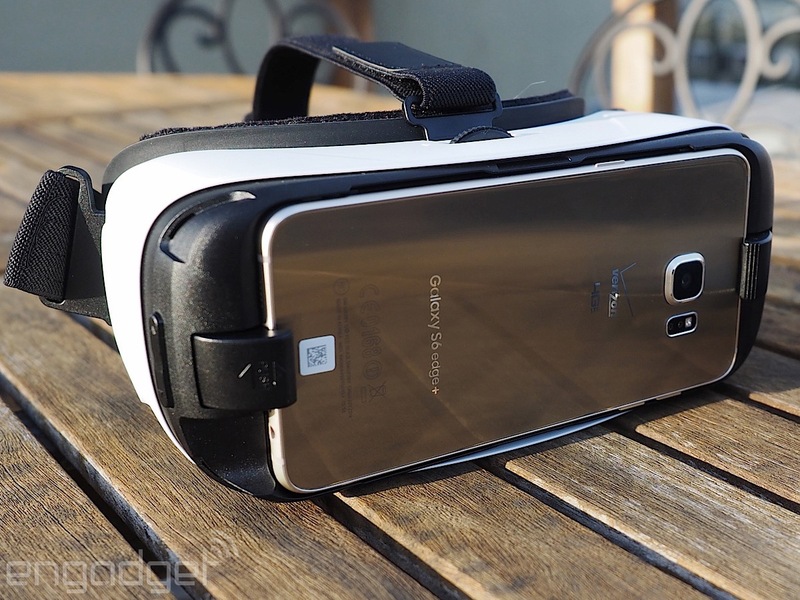 Virtual reality has finally gone mainstream, and there's no better way to get started than with the new Gear VR. 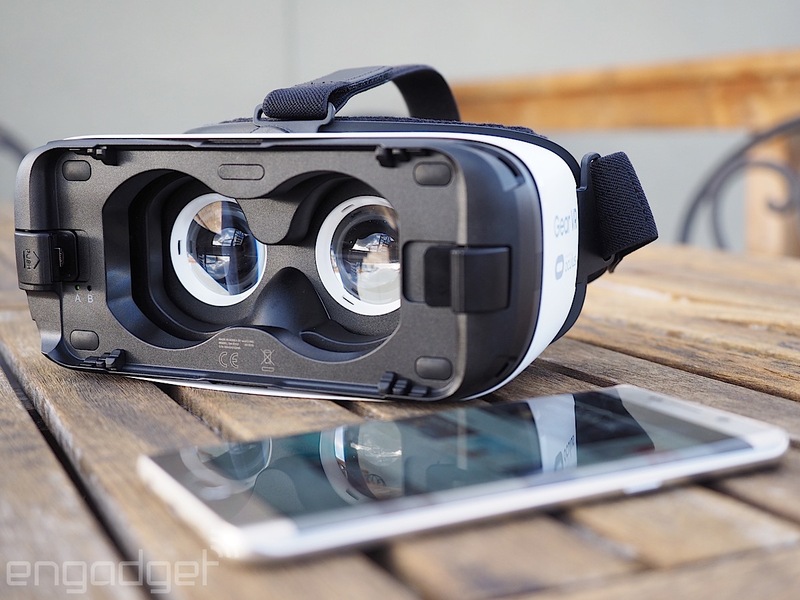 Be the first to review the Gear VR (2015)? My favorite game by far, however, is Land's End, a puzzle game akin to Myst or Monument Valley. Set on a rocky island, you solve puzzles by staring at dots to illuminate them, tracing a line from dot to dot in order to unlock a path. The immersive VR environment coupled with the game's tranquil soundtrack makes this one of the more meditative games I've ever come across. Note: I recommend using a swivel chair to play some of these games so that you don't suffer from too much neck strain.